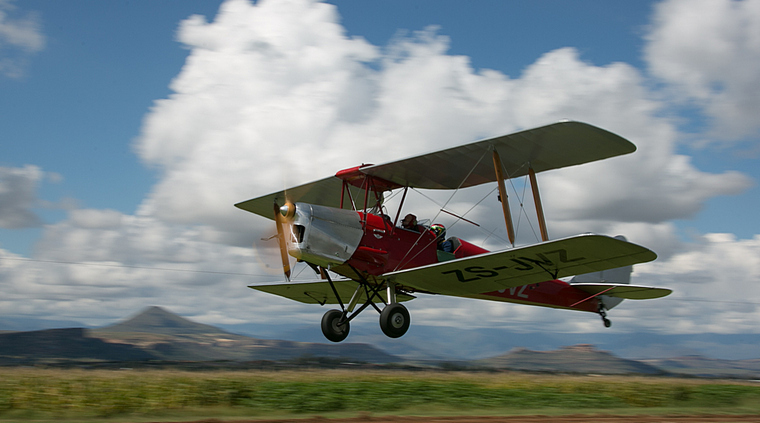 Sandstone Estates now comprises some 25 farms and covers approximately 11000 Hectares. 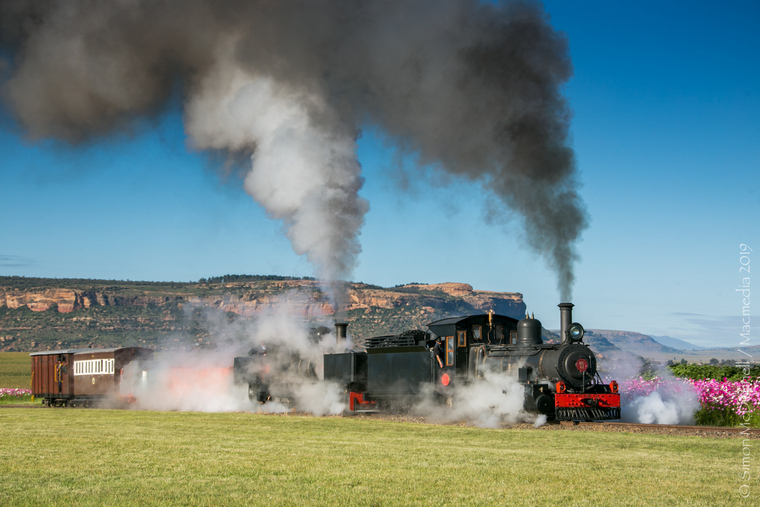 Situated in the shadow of the majestic Maluti mountains, on the border of Lesotho, just a few kilometres from Ficksburg, the farm is home to the worlds largest privately-owned collection of narrow-gauge Steam Locomotives and rolling stock. 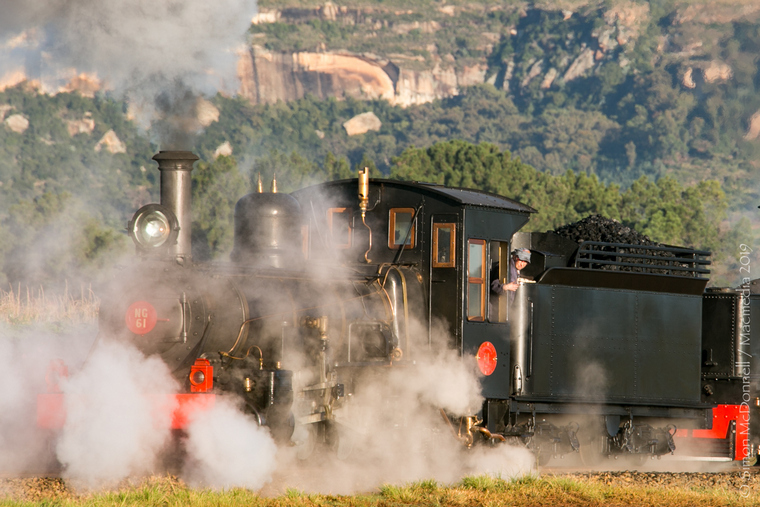 Sandstone Estates Managing Director, well known business man, Wilfred Mole has built just over thirty kilometres of narrow-gauge track around the Estate and has collected some very well-known and sought-after Steam Locomotives from across the continent. 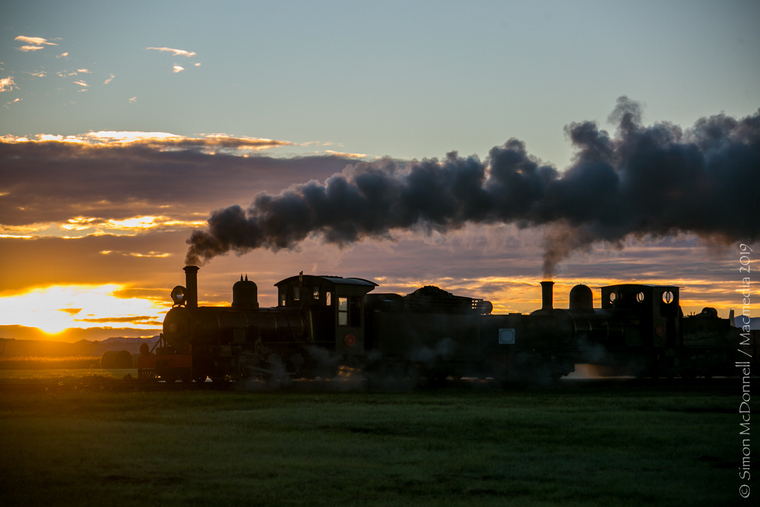 Steam enthusiasts, or 'Foamers' as they are affectionately known, travel from all corners of the earth to gather at the biennial "Stars of Sandstone", where they can work the footplates on this impressive array of heritage vehicles. On Tuesday I met up with Rod Hering, who was responsible for the photographers arriving for a specialised Photo Tour. 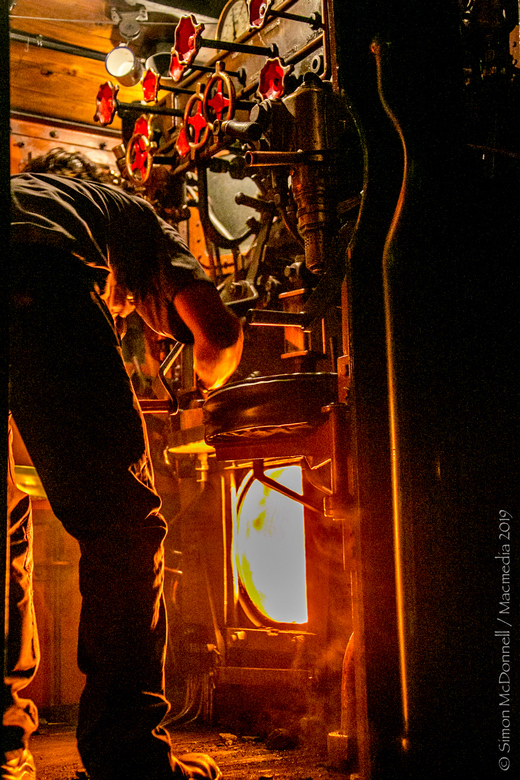 Rod introduced me to Geoff Cooke, a tremendous chap who owns a tour company called Geoff's Trains, who had brought a multitude of tourists across from Europe for this very special event. 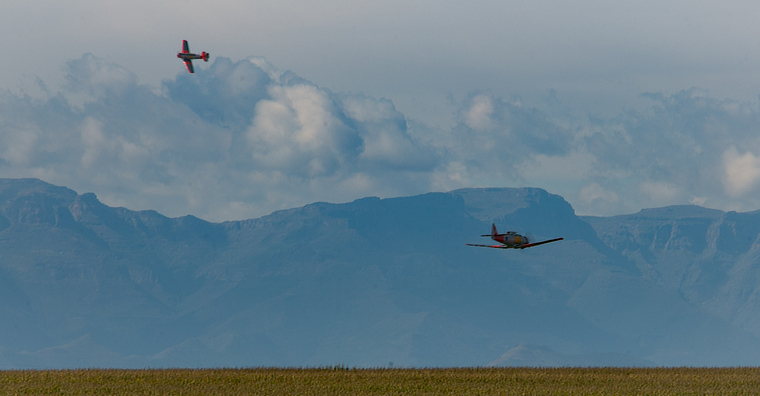 Hats off to these two gents- I thought Aviation Photographers are a difficult bunch…but Steam togs are a breed apart! 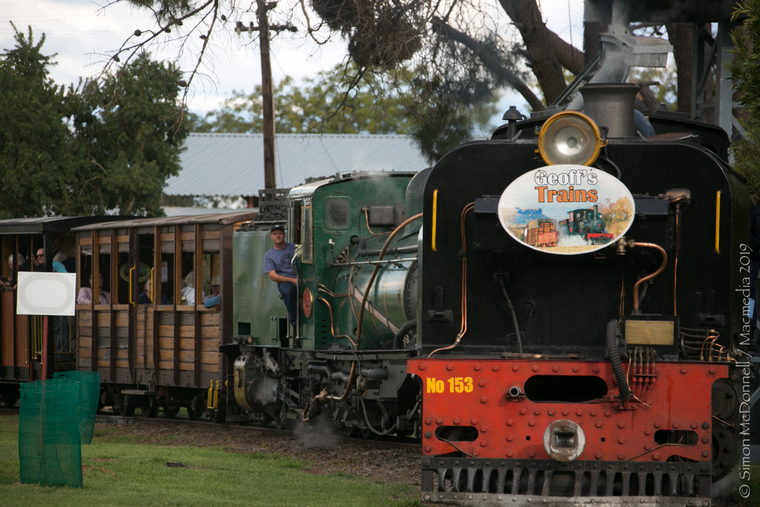 Adding to the thrill of the trains, is an extraordinary collection of other heritage vehicles. There are over 700 tractors of every vintage and description, most of which are in running order and work around the farm. 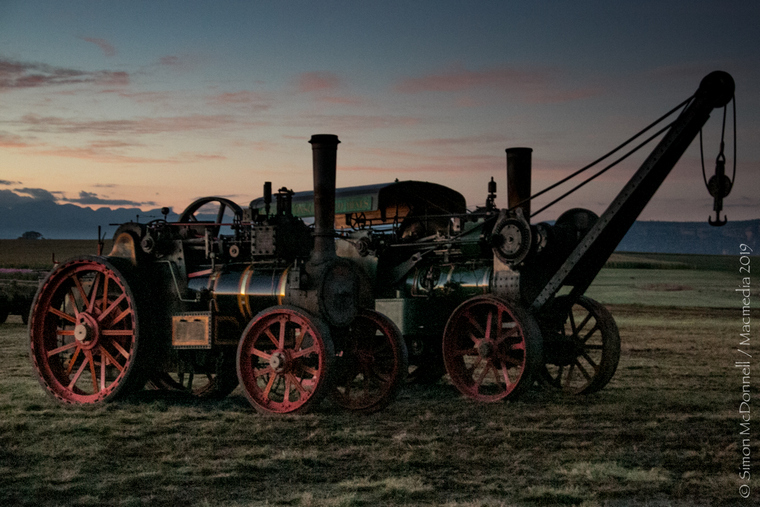 Traction Engines are also plentiful, and can be seen puffing along the Estates roads each day during the 10-day long festival. 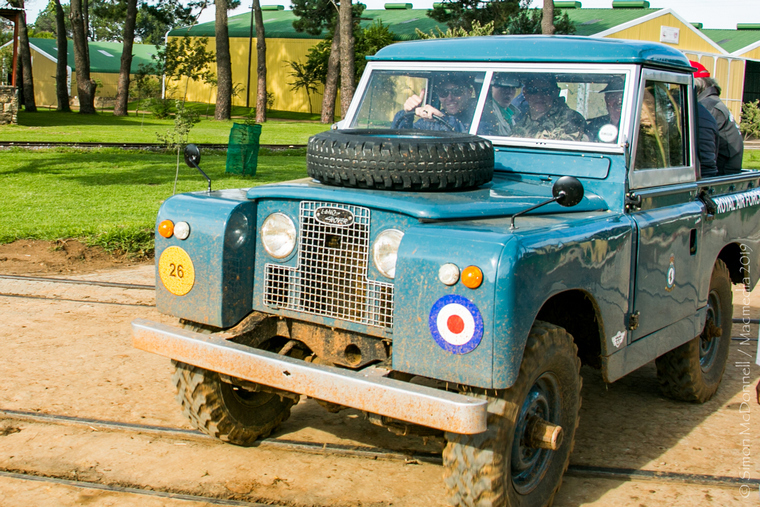 Tanks, Troop Carriers, Cannons, Armoured cars….the list of military vehicles in the collection is too long to remember, and like everything else on the farm, they've been lovingly restored to their former glory and usually start first time. 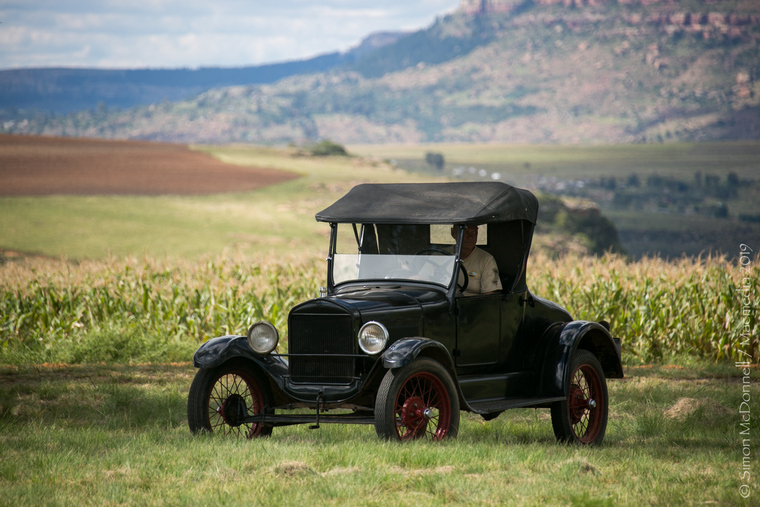 A magnificent looking herd of Afrikander Cattle are also on hand to pull authentic, century old Ox-wagons, giving visitors a taste of how the early settlers travelled around this beautiful land. 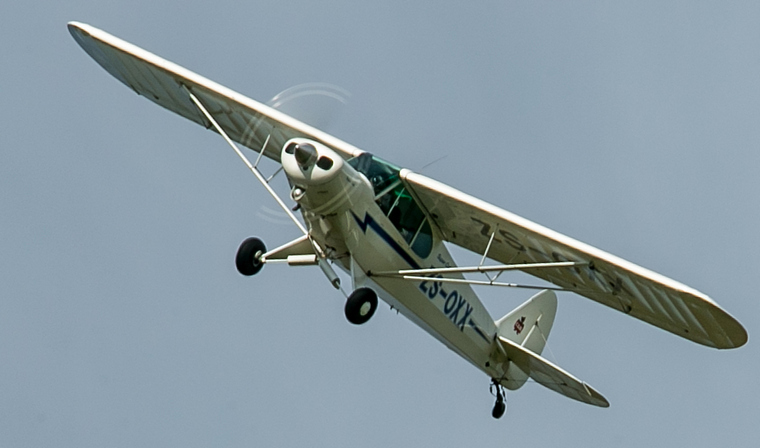 On Tuesday morning, Jeff Earle and Bruce Harrison flew in aboard Jeff's Super-Cub, and in the afternoon, Eugene Couzyns arrived in his Gazelle. 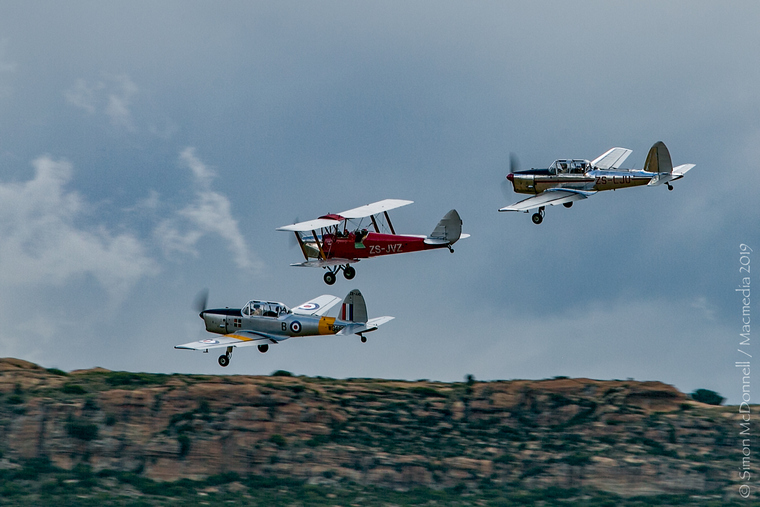 For me, the highlight of the event is the vintage aircraft collection. 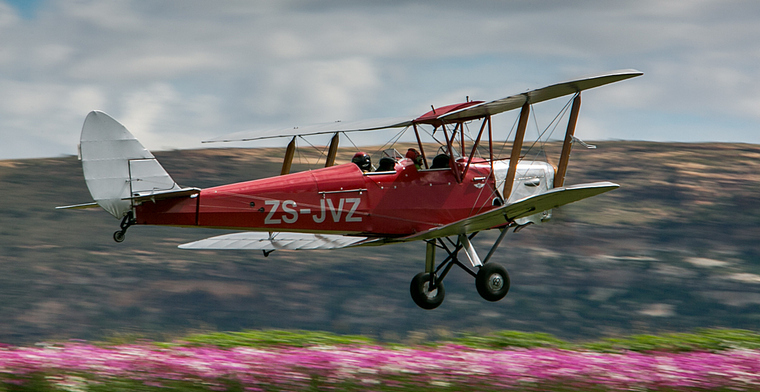 Managed by Gavin Brown, two Harvards, two Chipmunks and a Tiger Moth are available to take visitors for a once in a lifetime flight above the sprawling fields, along the Caledon River and around the majestic Sandstone outcrops. 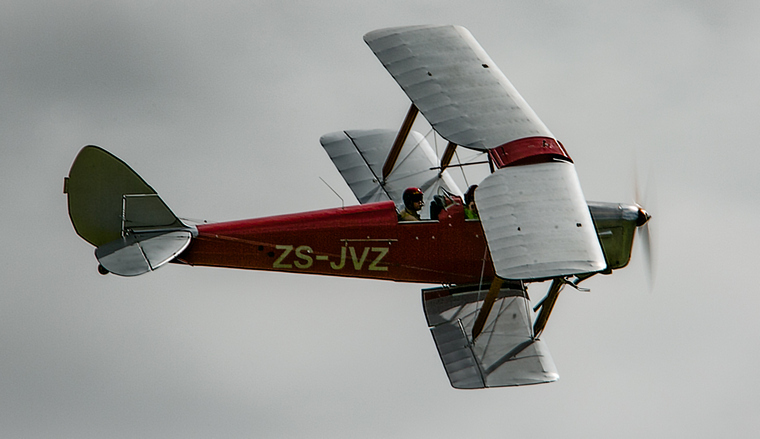 Each scenic flight lasts around 20 minutes and well-known pilots, Grant Timms, Steve Brown, Chris Joubert and Simon Berkeljon ensure that guests will be talking about the experience for years to come! 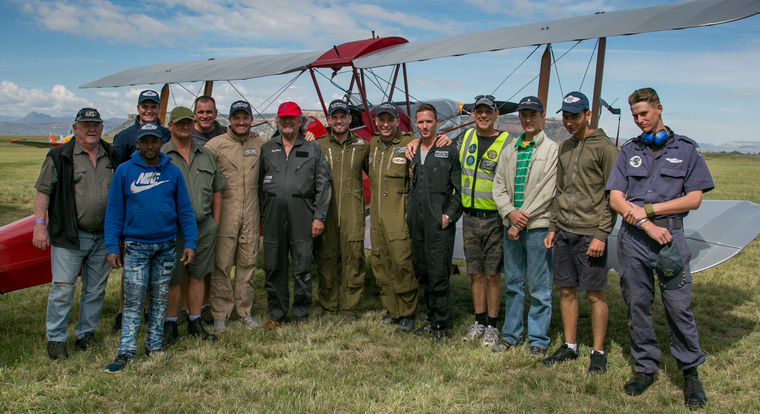 The support crew ensure that the aircraft are maintained to the highest standards, and also run back and forth between the main farm and the airfield to collect passengers in a fully restored vintage air force Jeep and Land Rover. 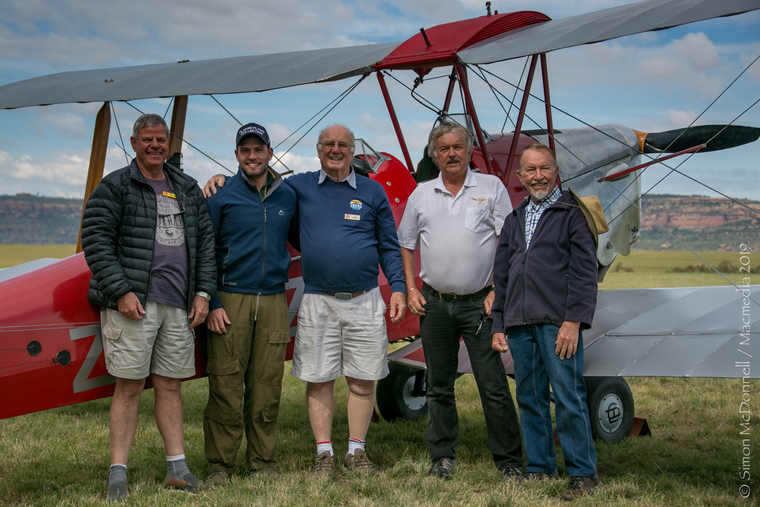 I was at the airfield when a group of friends from the Crank Handle Club dropped by with Alex, a gentleman celebrating his 80th Birthday. 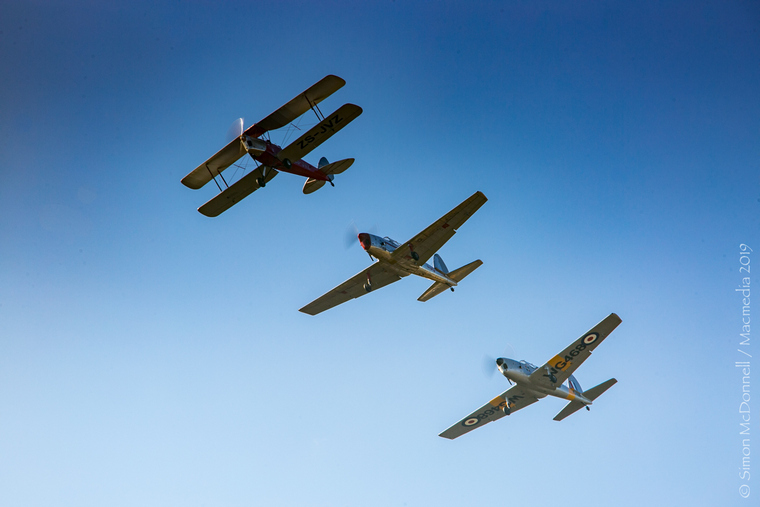 What Alex didn't know was that his mates had clubbed together to give him a flip in the Tiger Moth. 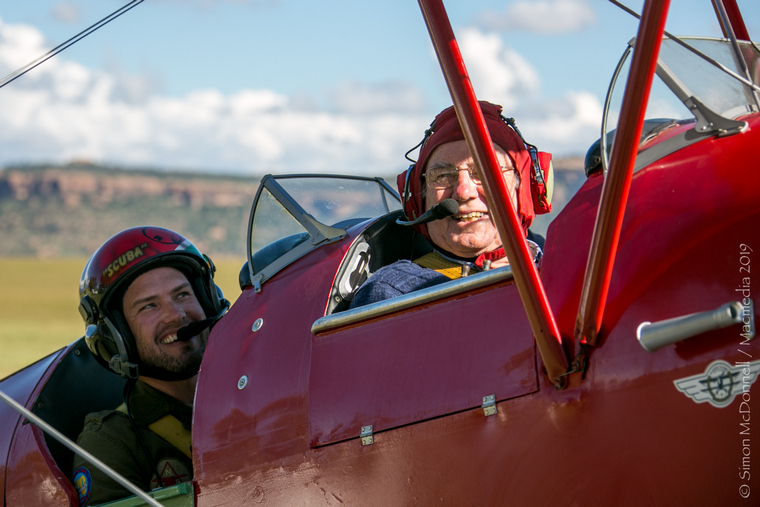 His smile on landing says it all…and he was still beaming when I saw him the next day! 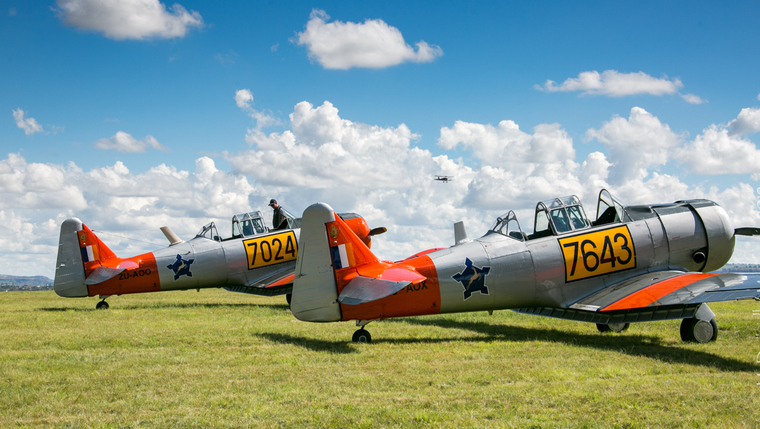 The Harvards, ex SAAF Trainers 7024 and 7643 have been lovingly restored to pristine condition by the Harvard Club of South Africa, and well-known Harvard expert Geoff Timms has even detailed 7024 with all her original Afrikaans stencilling. 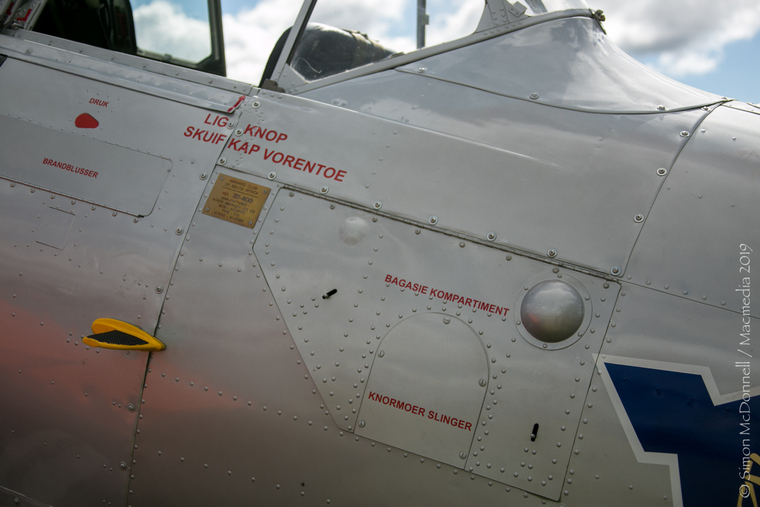 I had a giggle when Geoff pointed out the Afrikaans for Crank Handle, (Knormoer Slinger). 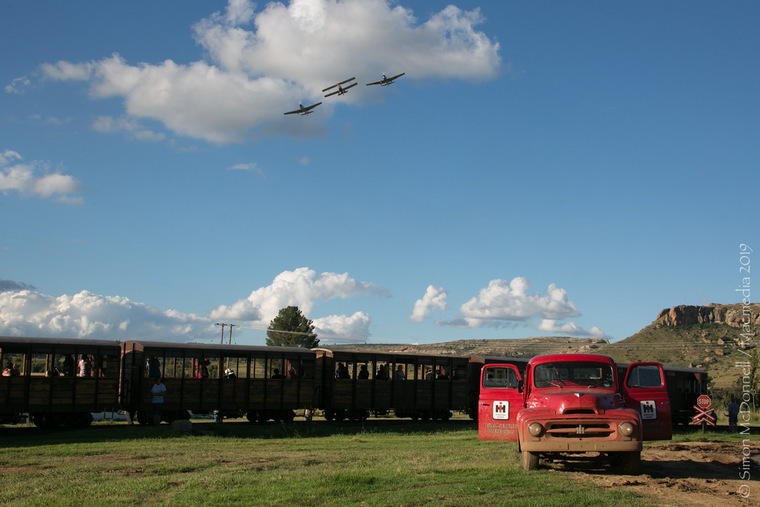 Perhaps the most anticipated item on the programme is the late afternoon 'Mountain Wanderer' train ride, when passengers steam to the furthest section of the track, enjoying sundowners and snacks, whilst a formation of the Chippies and Tiger Moth make several passes over and around the train. It really is like being in a time warp. 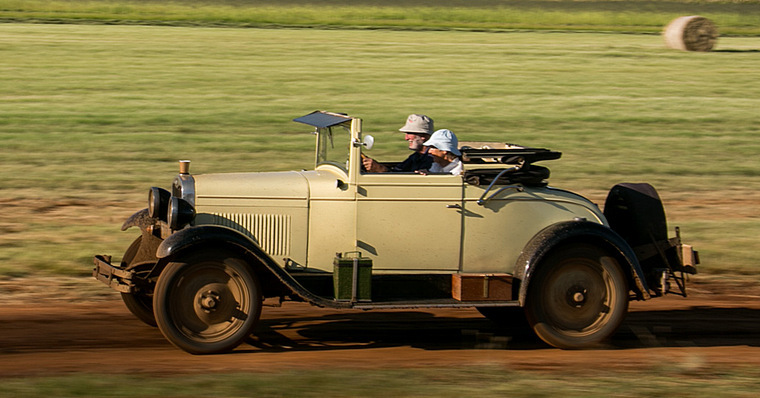 Stars of Sandstone really is an event that's not to be missed, a photographer's dream, and Mr. Mole's awe-inspiring collection will make any transport enthusiast feel 10 years old again!